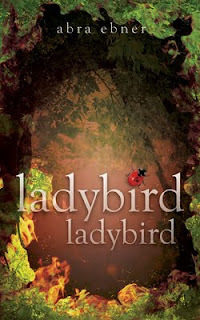 Google+ Reading Teen: Watch the Ladybird Ladybird trailer & Help ReadingTeen WIN a Kindle! pretty please. 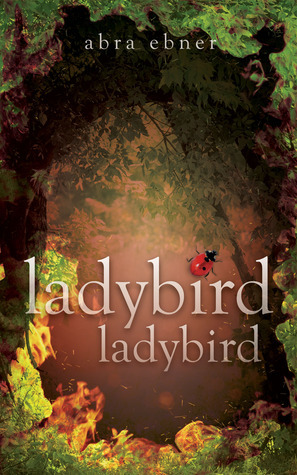 Watch the Ladybird Ladybird trailer & Help ReadingTeen WIN a Kindle! pretty please. As part of their book Trailer and E-Book Release, Crimson Oak Publishing Company will be giving away FIVE $50 American Express gift cards!!! WOW! Here is how you can give back to ReadingTeen.net, and thank us for being so good, to all of our followers... You know we have the best giveaways ;). So please be encouraged to enter our blog name Reading Teen, for referring YOU (our most beloved follower) to this giveaway - GIVEAWAY LINK - They will be accepting entries until Sunday, September 18th 11:59PM PST. Consider it done! :)and Good Luck! Done! I hope you guys win!